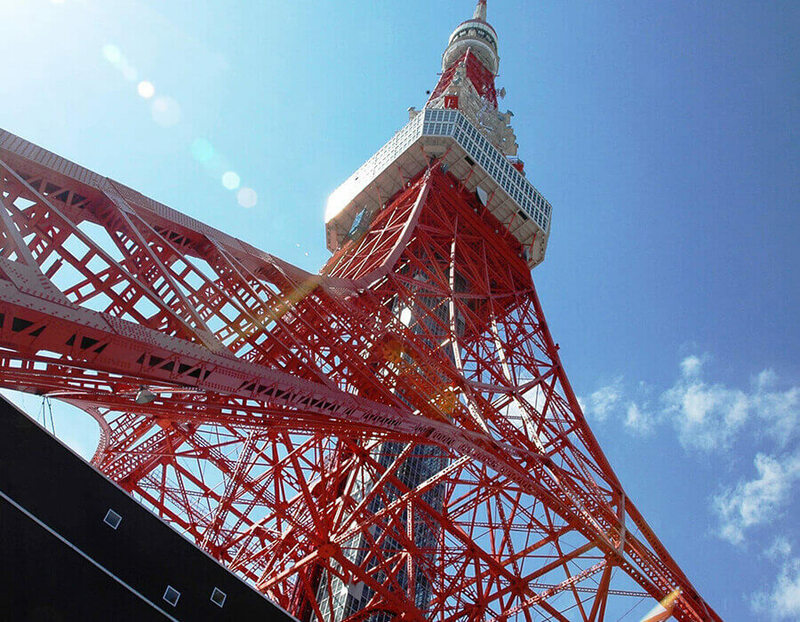 Built in 1958 by architect Tachu Naito, the Tokyo Tower is a popular site for visitors hoping to get a 360-degree view of the city’s skyline. It also functions as a telecommunications tower. This unmistakable landmark in Tokyo has made appearances in countless Japanese anime and manga too. On a clear day, visitors to the observatory may even be lucky enough to catch a glimpse of Mount Fuji. Transport Kamiyacho Station (Hibiya line), exit 1; Onarimon Station (Mita line), exit A1; Akabanebashi Station (Oedo line), Akabanebashi exit. 1. 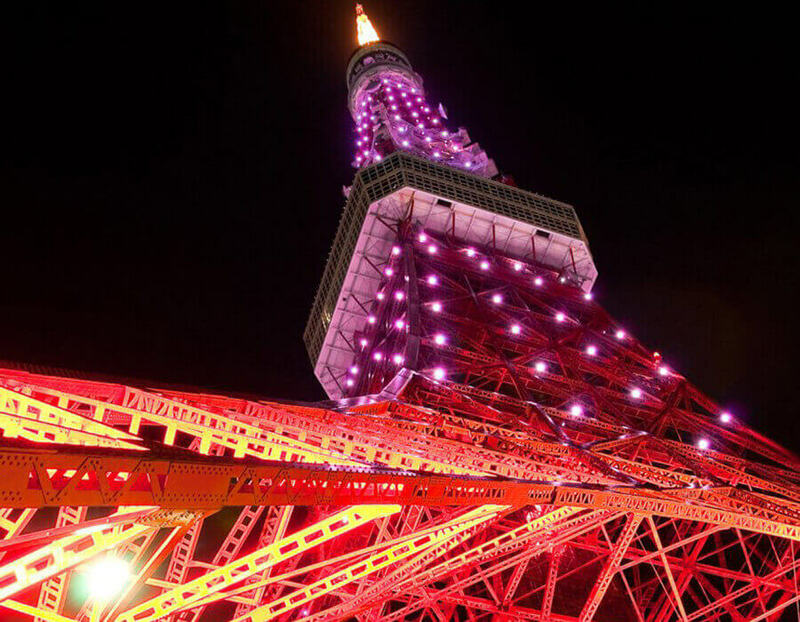 Get ready to experience the landmark named after Tokyo itself — the Tokyo Tower! 2. You can’t miss the Tower, not in the dark. 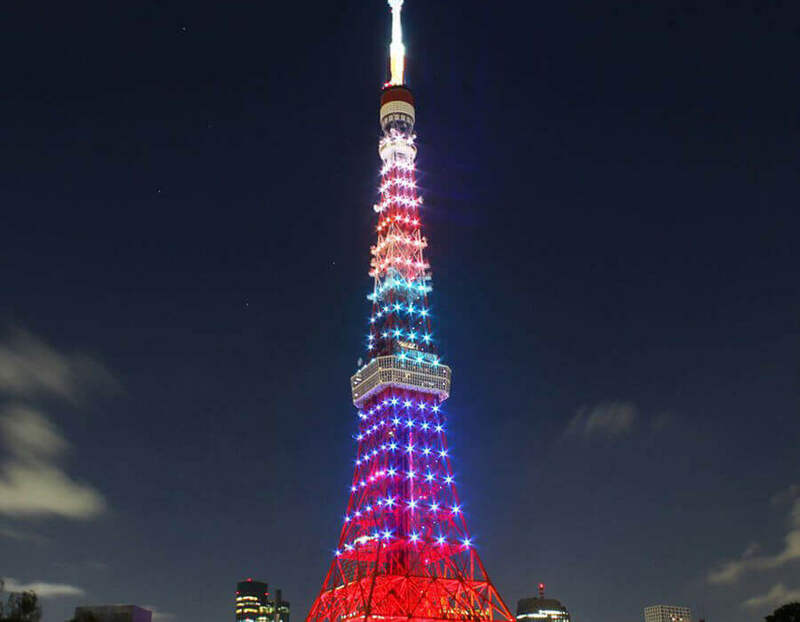 Every night, it becomes a beacon of Tokyo’s modernity. 3. 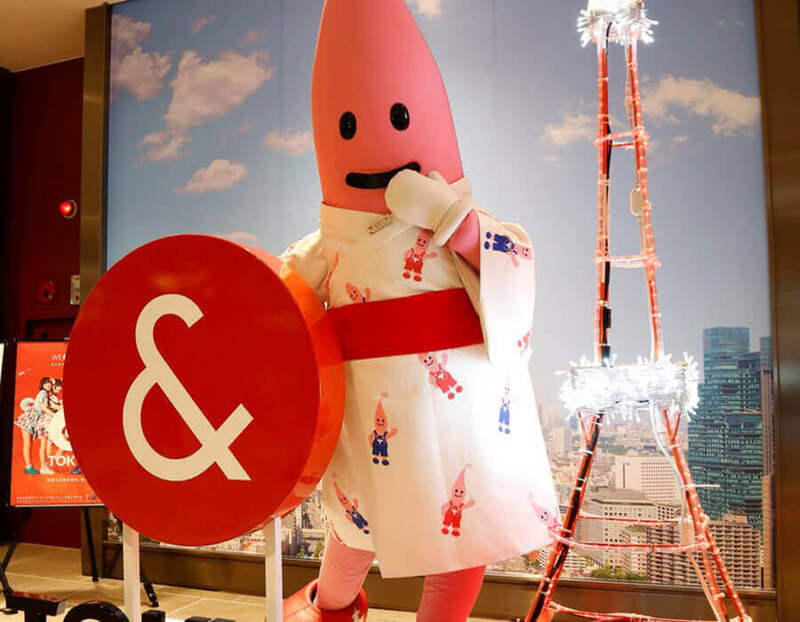 The mascot of the Tokyo Tower awaits your arrival; don’t forget to take a photo with him! 4. 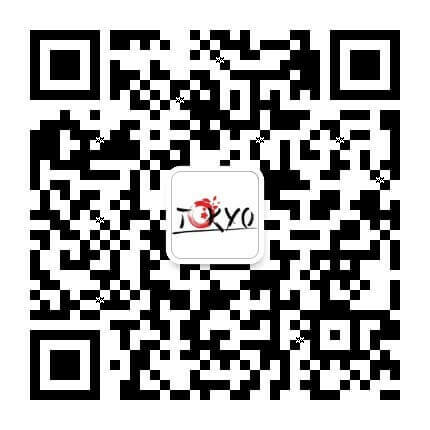 Want a panoramic view over Tokyo? Head to the observatory in the middle of the tower! 5. Miss the stars on a rainy day? 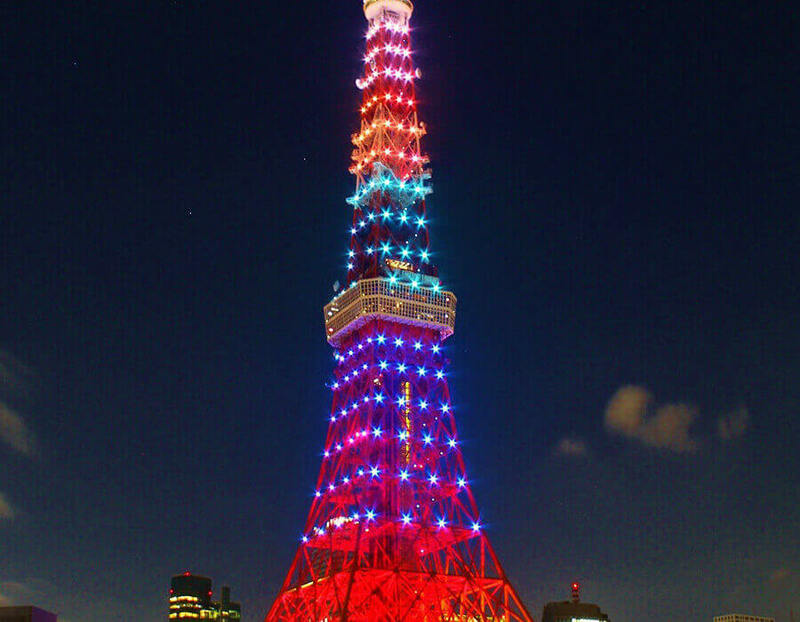 Just look toward the Tokyo Tower and you will see numerous stars lighting your way.